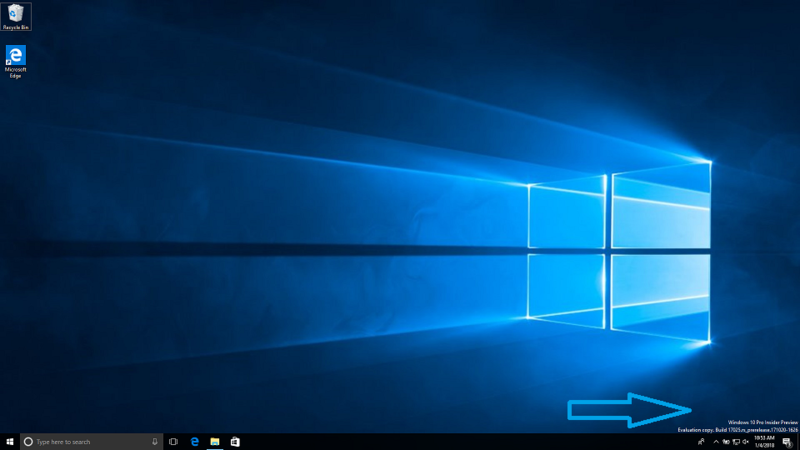 Windows 10 was supposed to be the last version of Windows. It really is in a way. 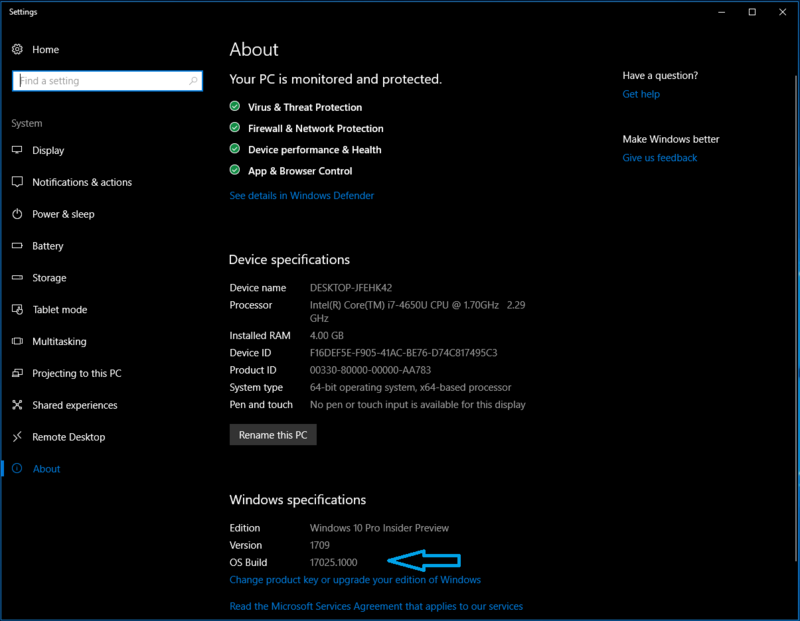 However, rather than incrementing the version number itself, Microsoft uses Windows 10 Build number to differentiate the various versions. 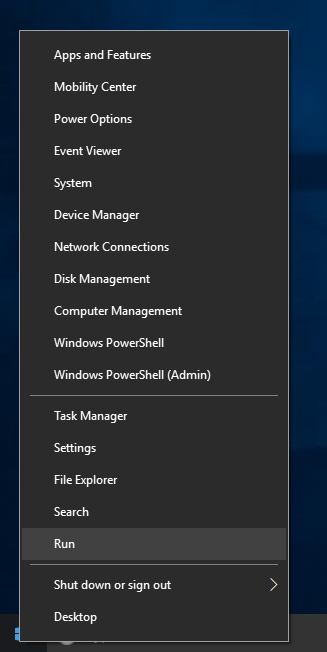 They also assign certain builds (no longer called RTM’s) names such as Creators Build, Fall Creators Build, etc.. So, how do you know which build you are running? 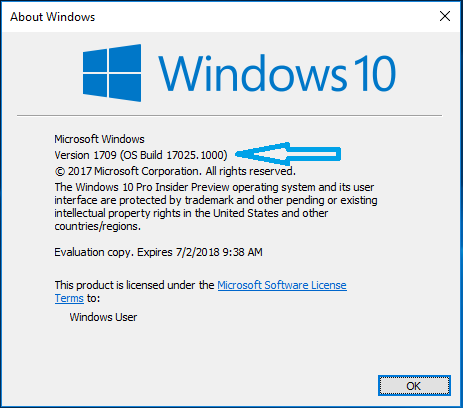 Knowing your build number can help out when looking for updates or seeing if a piece of software is compatible with your build, or if you are out of date with the current released version. There are several methods, which I will describe here. 1. 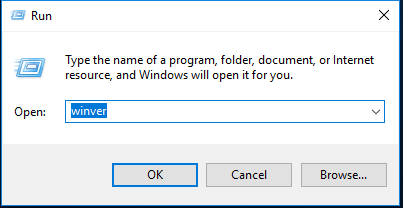 Right click on the start button and select Run. Type winver and press enter. This will bring up a small Windows with details of your Windows version. The build number is identified there. 2. Right click on the start button and select System. In that window, towards the bottom, the build number is listed. 3. For many Windows Insider builds, but not all – especially when getting close to final release – there is a watermark in the lower left hand corner of the screen.